Learn more about PeopleFluent applicant tracking system. Includes pricing, company info, customer reviews and FAQs. 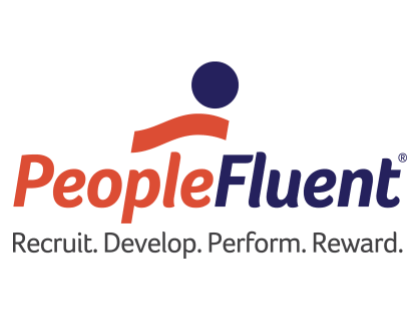 PeopleFluent is an applicant tracking system for recruiting, talent management, and compensation management. The cloud-based integrated allows HR departments to track and manage new employees efficiently. Pros: Easy to use, efficient interface, intuitive. Cons: Filters are not easily defined, not enough customization. Bottomline: Central location for recruiting and tracking applicants. PeopleFluent is an integrated platform for simplifying human resource tasks, including applicant tracking, employee performance, succession, onboarding, and compensation management. Is there a PeopleFluent free trial? PeopleFluent offers a free demo. Click the "Request Demo" tab on their website and fill in the online form. How do I contact PeopleFluent customer support? You can contact PeopleFluent by calling one of the seven North American offices listed on the website or by logging into the community help page. What are some PeopleFluent alternatives?